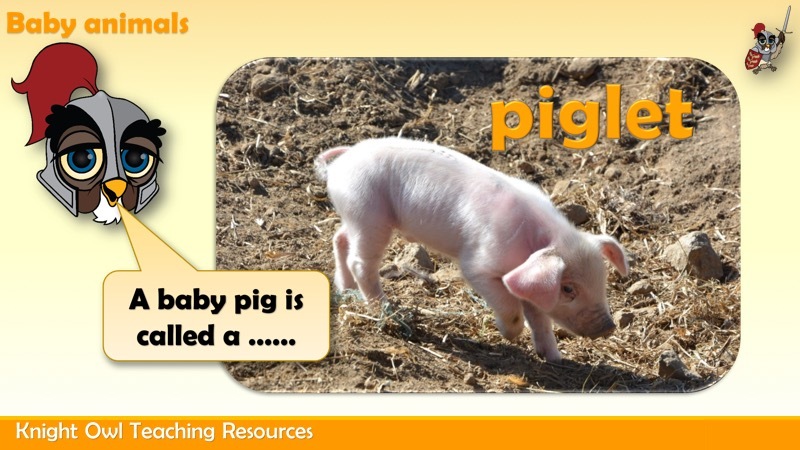 View basket “Our 5 Senses” has been added to your basket. 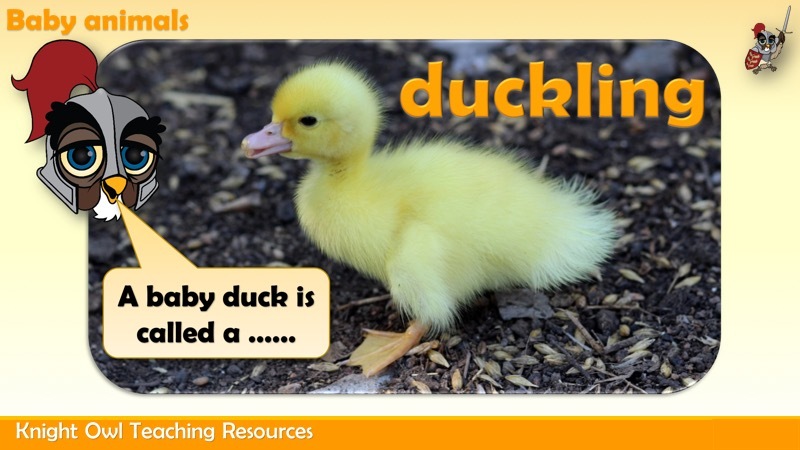 A powerpoint with photos of baby animals with name labels. 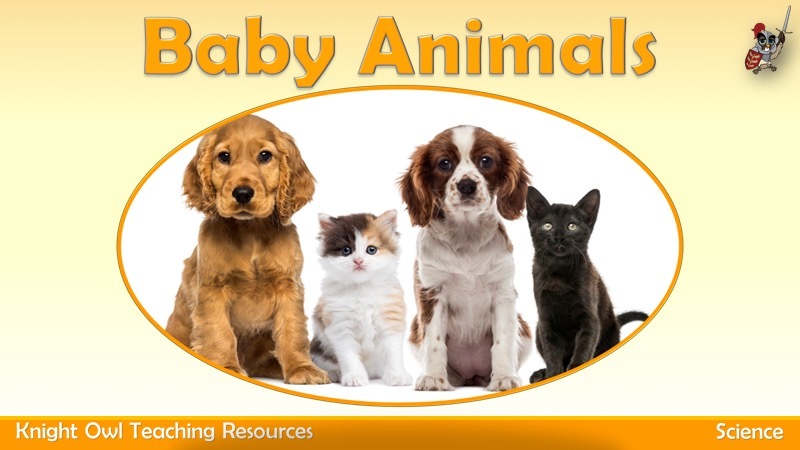 This powerpoint consists of a series of baby animal photos which the children have to name. 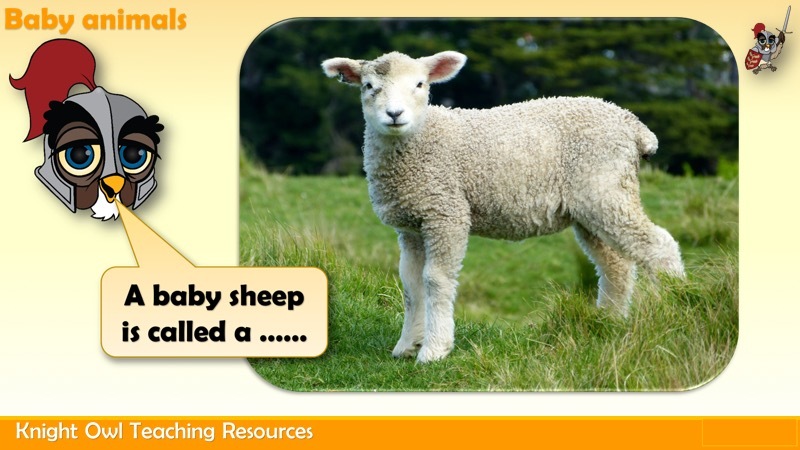 Supports Year 1 programme of study for working scientifically – identifying and classifying. 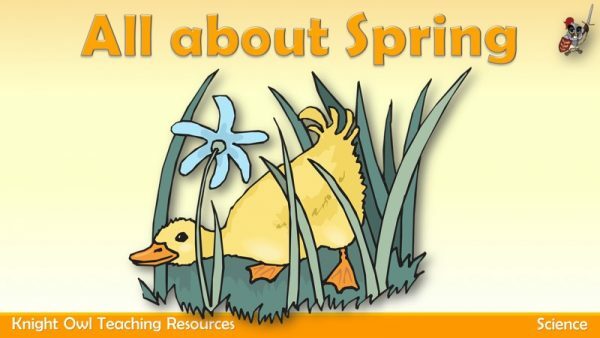 Photos with captions describing the characteristics of spring. 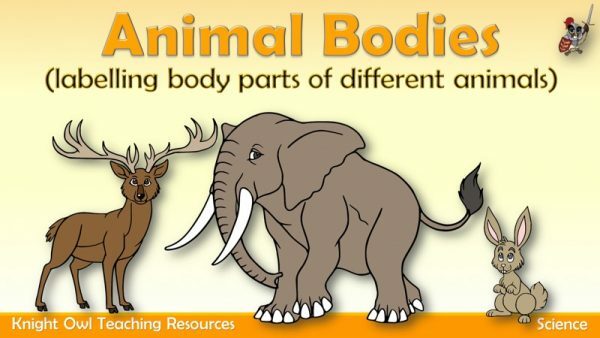 LO: To describe and compare the structure of a variety of common animals. 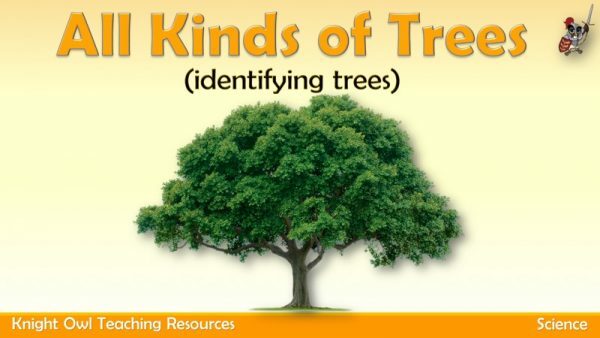 LO: To identify and name a variety of deciduous and evergreen trees.